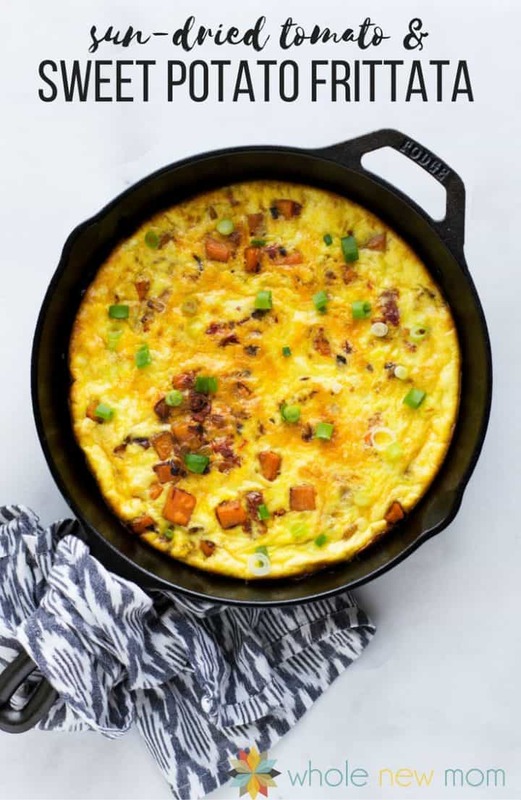 Today I'm sharing a Sweet Potato Frittata Recipe. That title might sound a little fancy schmancy, but the truth is, it's super simple and it's made even easier by doing a lot of the prep ahead of time. If you're a busy mom like me (and who isn't these days?) anything that can save you time in the kitchen is a big plus. Isn't that the big problem? All of a sudden it's mealtime and once you start getting things together and prepping, all of a sudden dinner (or lunch) is now hours later than you'd planned? Or maybe you didn't even get started when you realized what a daunting task it was and ended up ordering take out. 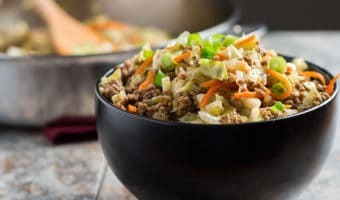 With all of our food allergies and special dietary needs, we don't do that pretty much ever, but we have been known to have some pretty unconventional throw together meals when I'm dinner challenged. You know, like our famous popcorn recipe, veggies, and some Homemade Dairy-free Chocolate Ice Cream. Anyhow, I'm all about easy recipes. ‘Cause this momma ain't got much time for lots of time in the kitchen. 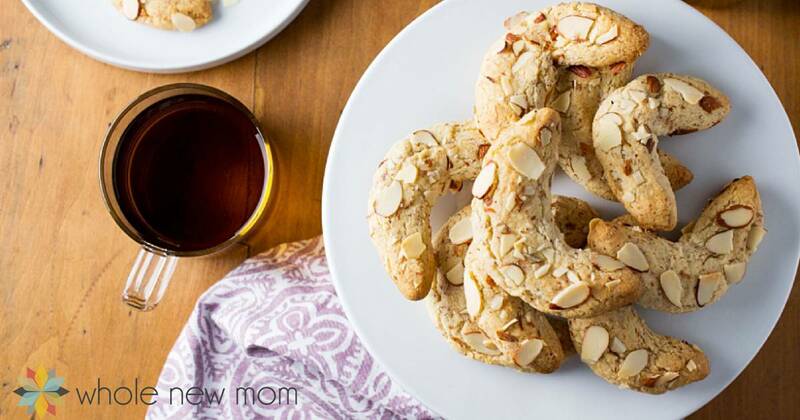 Some of our favorite easy recipes are Gluten-free Chili Mac, Gluten-free Hamburger Helper, Egg Roll in a Bowl, and for snacks and desserts, we love these Caramelized Coconut Chips, Green Bean Chips, and Almond Joy Bars. Today's recipe might strike some of you as a little odd, since it's egg-based. I don't have any other egg dishes on my site, since my oldest has a life-threatening allergy to eggs and my husband refuses to eat egg dishes. If a food has egg in it (like a baked good), then that's fine, but if you can tell there is egg in it–fugeddaboutit. I once made my Focaccia Flax Bread with eggs and didn't get the eggs mixed it well enough and well, let's just say that it didn't end well. Back to the egg conundrum. As for me, I LOVE eggs. But they don't love me. Well, they used to love me, but when I started having thyroid issues, one of the things that helped me most was removing certain foods out of my diet. I was already not eating gluten and was fairly low carb, but I removed gluten, dairy, corn, soy–and eggs. And I soon found out that eggs were a huge problem for me. Even just a small amount of egg once caused a pretty severe reaction. I have, however, eaten a little bit of eggs recently and have been fine, so–there's hope in Egg Land for me. So to celebrate the hope that I will be able to start having more eggs in my diet, and therefore egg recipes on my site, today's recipe is a lovely Sweet Potato Frittata. I give you this Sweet Potato and Sun-dried Tomato Frittata, based off of this recipe. Frittatas are a great prep ahead meal. They are so easy to prepare and are pretty hard to mess up. Use either homemade sun-dried tomatoes or purchase tomatoes that have no added ingredients. This post shows how you can make your own Homemade Sun Dried Tomatoes easily–plus it's soooo much more frugal than buying them in the store. To make prep a little easier, chopped and roasted the onion and sweet potato the night before as well as reconstituted the tomatoes ahead of time. You can even make the sweet potatoes and onions up to 2 days before and store in the fridge, if you like. For fun, you could use 2 different colors of sweet potatoes as well. 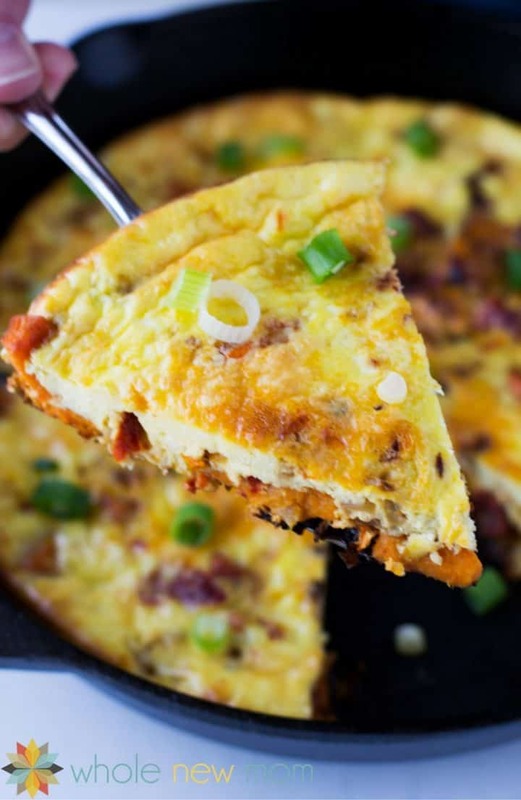 Then, when you are ready to assemble and cook the sweet potato frittata, just quickly heat the onion and potato in the skillet, add the tomatoes and egg mixture, and pop the whole thing in the oven. The assembly takes only about 10 minutes, which is pretty quick if you are needing an easy brunch or even dinner. This is so perfect for a light, easy dinner. 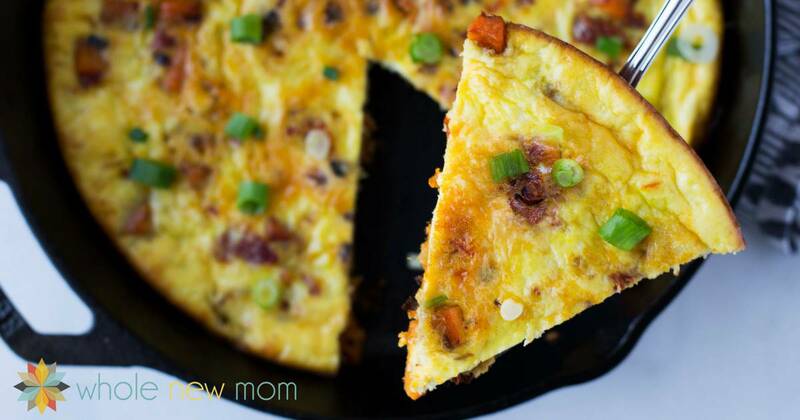 My youngest LOVES this Sweet Potato Frittata. He eats eggs pretty frequently, but since he makes them the same way almost every time, they get a bit tiresome after awhile. So this new preparation and added flavors were the perfect thing to rekindled his love of eggs. This recipe is dairy free and can probably be made with any non-dairy milk variety (I have tried it with almond as well as coconut milk). However, you can even make it without any milk at all. The result will be a bit heavier but still delicious! If you like, you could of course add some cheese of any desired variety for extra flavor. 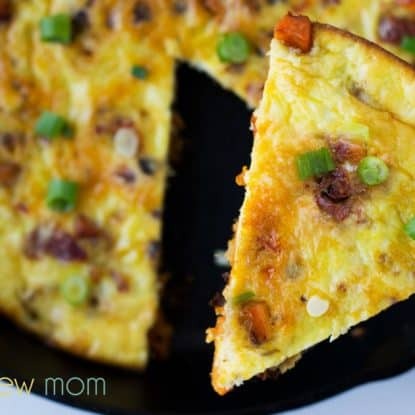 Plus, this frittata saves well for leftovers and tastes great the next day! There are so many ways to change this recipe up. add in other veggies like broccoli, cauliflower, red or green peppers, etc. To make this recipe low-carb, simply sub in a non-starchy veggie for the sweet potato. 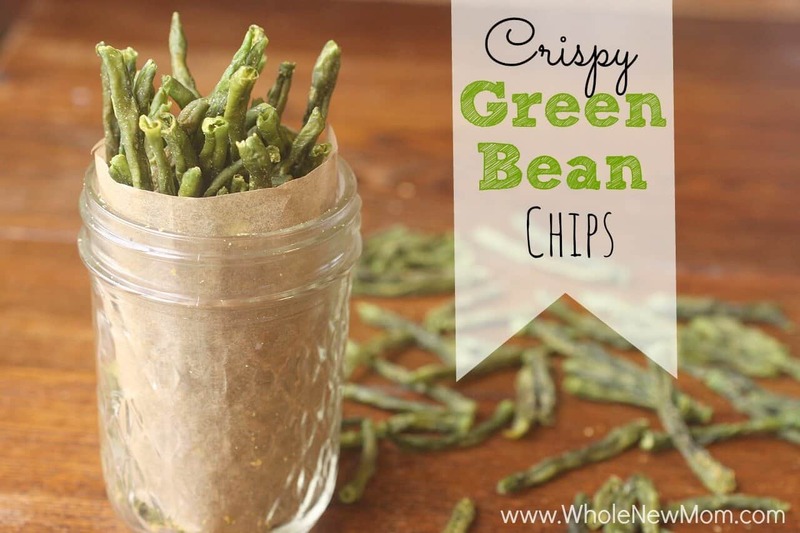 If you're on the Trim Healthy Mama eating plan, this is a crossover. If you sub the sweet potato out as recommended, it's an S.
If you would like to make your own sun-dried tomatoes, see Homemade Sun-Dried Tomatoes. Otherwise, purchase a brand without additives. Coconut milk would work just as well as almond milk. See Easiest Almond Milk and Easiest Coconut Milk. Roast onions and sweet potato by drizzling lightly with olive oil and salt, and placing on a parchment-lined baking sheet in a 475° F oven. Roast until tender and slightly browned (15-20 minutes). While onions and potatoes are roasting, soak tomatoes in hot water for 5 minutes. Drain and chop finely. Whisk eggs, milk and salt together until well combined. In an oven-safe skillet (this 10" skillet is similar to mine) heat a small amount of oil over medium heat. Place the sweet potato, onion and sun-dried tomato in the skillet and heat for 1-2 minutes. Pour the egg mixture over the vegetables and cook on stovetop for about five minutes. Transfer skillet to a 400°F oven. Bake for 10 minutes or until knife inserted into the middle of the frittata comes out clean. 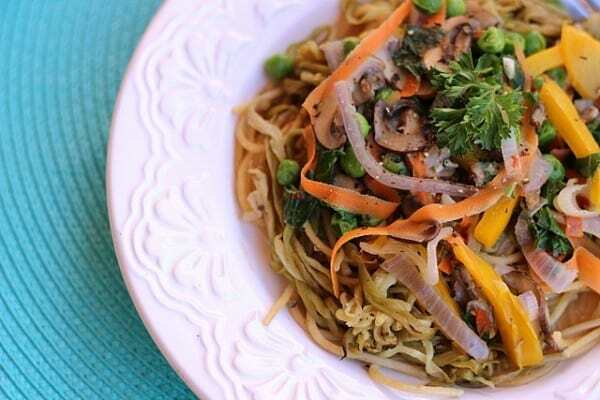 An easy and nutritious meal that you can make ahead and pull together quickly at almost a moment's notice. or way to enjoy eggs? Is it okay to use canned coconut milk?